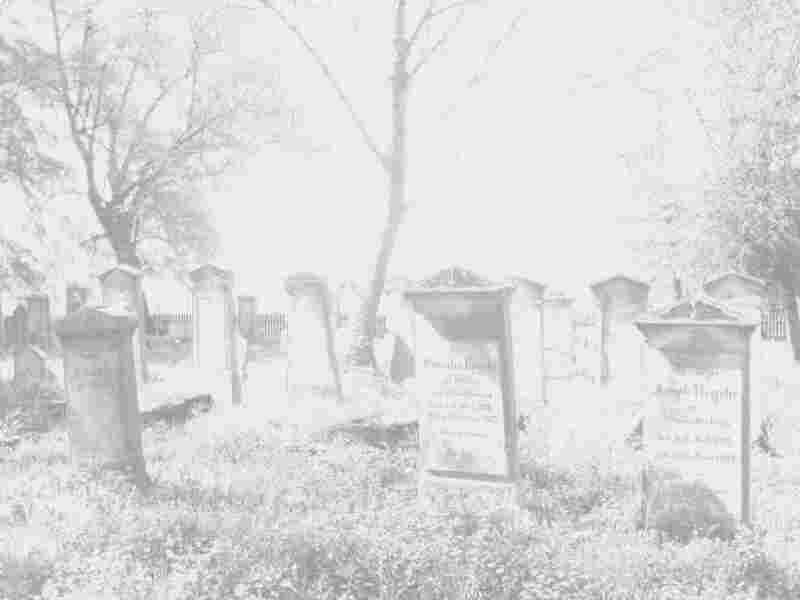 The Arkansas Gravestones Project honors persons interred in the State of Arkansas by archiving digital images of their gravestones on the web site, www.arkansasgravestones.org. With each digital image we endeavor to record the person’s given name(s), surname, dates of birth and death, and if known, the names of their spouse(s) and parents. In addition, we discovered a way to identify specific or special groups of persons such as veterans and famous persons so that these records can be searched with considerable ease. The Project proudly claims to be the largest database on the internet where digitized images of gravestones for Arkansas’ veterans have been archived. If you are interested in seeing the current list of veterans state-wide, go to the Arkansas Gravestones home page, select “Search Gravestones” from the center column, on the next page leave the “All Arkansas Counties” and “surname” defaults and select “contains” in the third drop-down, insert the word, veteran, in the fourth (blank) search criterion block, and click the submit button. This procedure will generate the list of all veterans’ records archived as of the date of your search. Similar searches can be performed for each county or for each cemetery, and by including the standard abbreviation for a particular war or conflict with the word, veteran, the information can be narrowed to just that particular criterion. To review the veteran training document, click here.